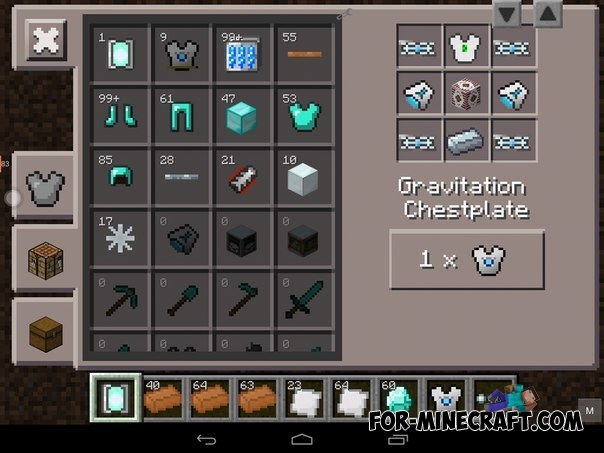 Addon for Factorization mod, which will add gravity suit and the ingredients for his craft. 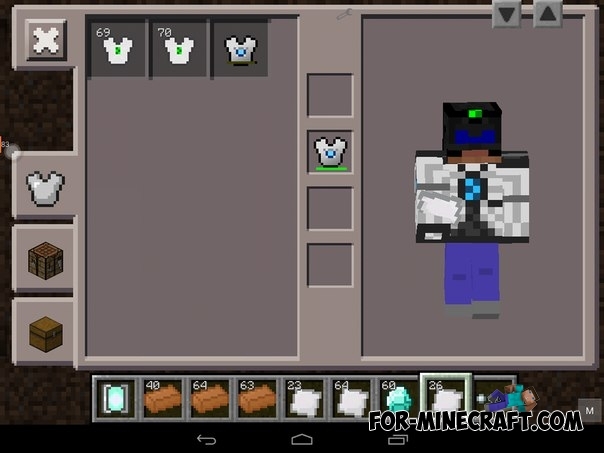 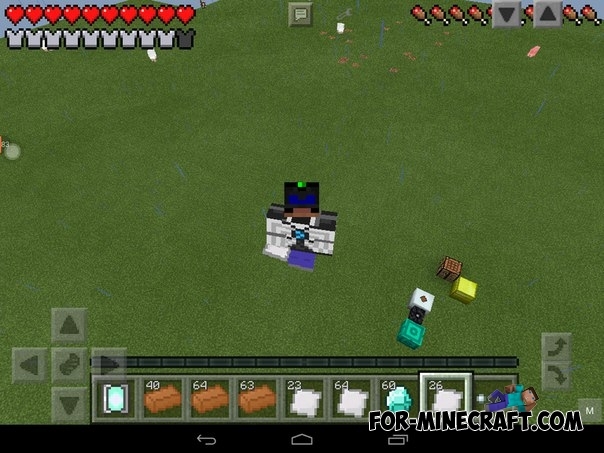 Gravity suit protects your character against fire and allows you to fly in creative mode. You need a unactivated coolant rod to crafting of cooling core. 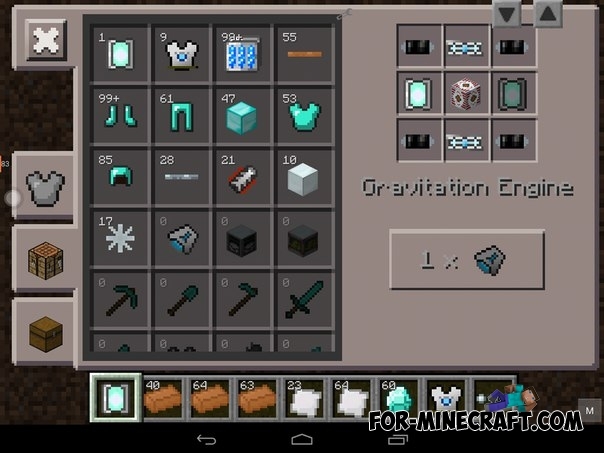 Gravity suit is discharged during the flight!